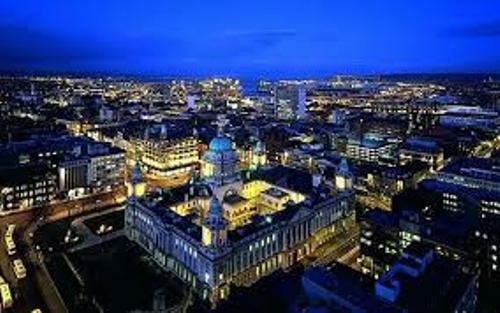 Belfast is included in 17th largest city in UK due to the population before 2015 council reform. In Ireland, it took the second largest city. Based on the census conducted in 2011, it was inhabited by 286,000 people. 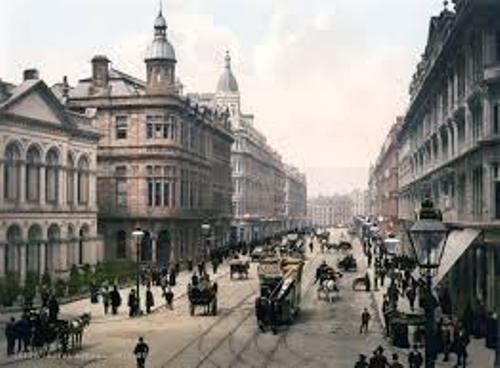 In 1888, Belfast was awarded with a city status. European Union defines the larger urban zone in Belfast with the population around 673,000 people. The linen industry in Ireland was centered in Belfast. Therefore, it was called Linenopolis. This city was well known with the rope making, tobacco production and shipbuilding. The main shipbuilder in Belfast was Harland and Wolff. The company was recognized as the builder for the famous RMS Titanic. 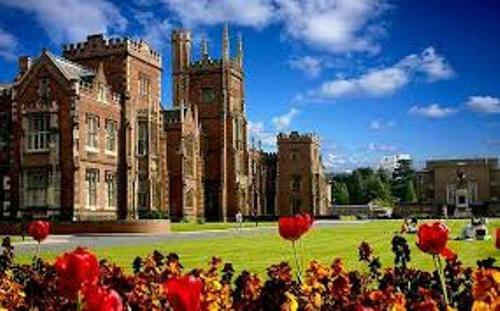 Today, Belfast is known as the center of education, business, laws, economy and industry. The areas around Victoria Square receive regeneration and expansion. You can find two big airports in Belfast. You can find Belfast International Airport located 24 kilometer from the west of the city. The George Best Belfast City Airport is located inside the city. Get facts about Beirut here. There are four football teams based on Belfast. Those are Crusaders F.C, Glentoran F.C., Cliftonville F.C and Linfield F.C. 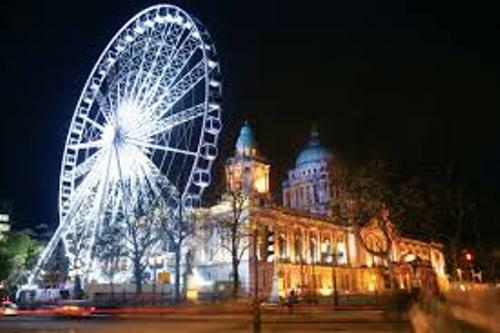 The cultural events in Belfast are very popular in the world. Based on the report in 2004 to 2005, there were 1.8 million people coming to Belfast to see the cultural events. One of the famous orchestras in Belfast is Ulster Orchestra. It takes the record as the only full time symphony orchestra in Northern Ireland. The orchestra was established in 1966. 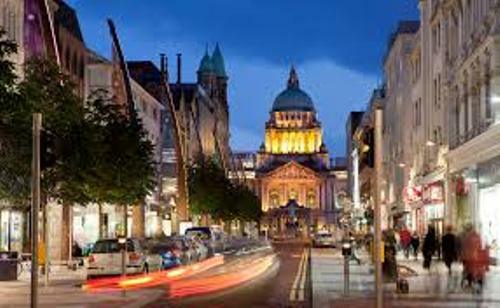 If you come to Belfast, don’t forget to visit the famous venues in the city center such as The Hercules Bar and Kelly’s Cellars. Get facts about Bath England here. The famous people who come from Belfast are John Stewart Bell, Gerry Adams, Christopher Brunt, Patrick Carlin and many more. Do you enjoy reading facts about Belfast? Let me show you the interesting information about the most populous city in Thailand in Facts about Bangkok Thailand.